Lyn Horner, an author from Fort Worth, Texas has written the series Romancing the Guardians. 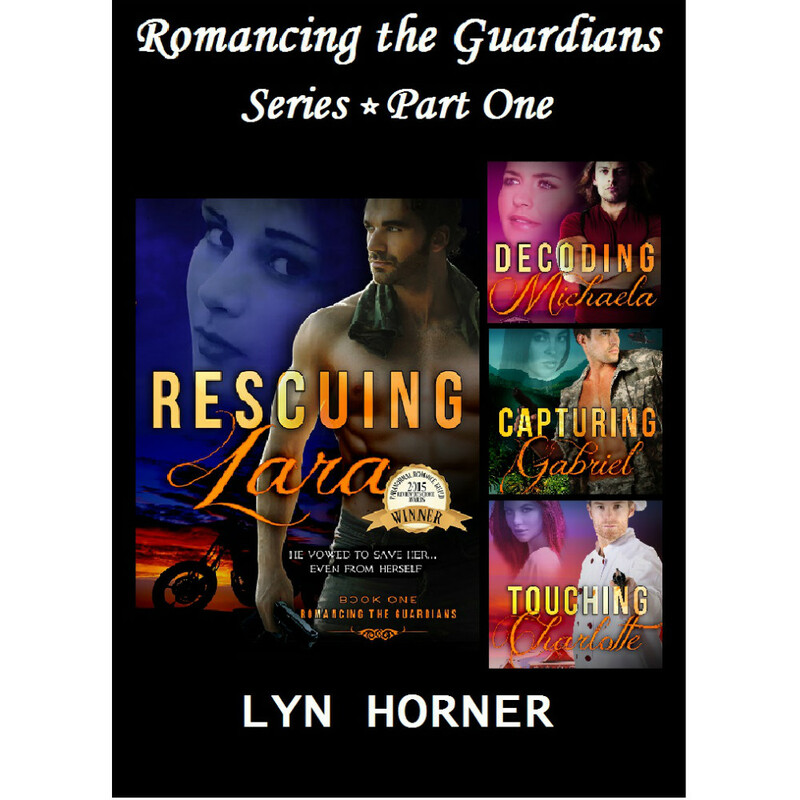 This contemporary book series consists of five books in the following order: Rescuing Lara, Decoding Michaela, Capturing Gabriel, Touching Charlotte and Profiling Nathan. The idea behind the books comes from an ancient Irish race called the Tuatha de Danaan, translated as the 'Tribe of the Gods'. They are from the pre-Christian era. Much of Irish mythology was however recorded by Christian monks, who modified the stories to an extent. There are seven Guardians. Lyn Horner has written five of their stories and she is now working on the remaining two plus the eighth book in which the Guardians will be facing their enemies in the final battle between good and evil.